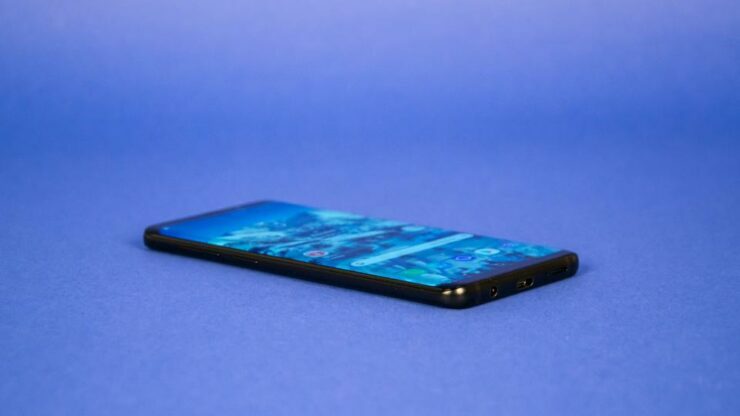 The Galaxy S10 might not be able to differentiate itself from the Galaxy S9 in terms of design thanks to a previous rumor, what Samsung could do to attract the masses is use a newer set of materials that could make the upcoming flagship more durable than ever before. Additionally, we have been seeing higher resolution smartphones getting released thanks to their taller displays. The Galaxy S10 might be the first device from the tech giant to surpass the QHD+ resolution barrier. It has not been confirmed what materials are going to be used for the Galaxy S10 but Ice Universe has made it clear that the flagship will have a panel with a display density of 600PPI. In comparison, the Galaxy S9 features a display density of 570PPI. If Samsung maintains the same screen size for the Galaxy S10 and Galaxy S10 Plus as it did with its predecessors, then the upcoming phones will surely have a higher resolution. Here is another thing to keep in mind. The Exynos 9820 is said to be in development and could be using the 7nm FinFET technology. Samsung has been rumored to forego the use of ARM GPUs in favor of its custom solution so let us see if the Exynos 9820 will be the first one to sport this. Even if ARM’s GPU is retained in the SoC, it will more than likely be able to push the higher pixel count rumored on the Galaxy S10. The premier device is also said to be the first from Samsung to sport a 5G modem and to prevent the clashing of the foldable smartphone, it could be announced as early as January 2019. Are you looking forward to seeing a newer set of materials on the phone, but with a higher resolution to really spice things up?